For many Brits, the thought of visiting the southern hemisphere can be a little daunting, as the lower reaches of the globe seem so far away that they might as well be on another planet. The fact that the seasons are all backwards down there only adds to this, and the prospect of having to endure a flight of up to 24 hours is often the final straw. However, by taking a cruise below the equator you can actually get to the southern hemisphere with minimum fuss, as the journey itself will be a luxurious and exhilarating experience, as opposed to the arduous ordeal that it often becomes when flying all the way there. Suddenly, the thought of travelling to the other end of the planet seems like a great adventure rather than a tiring chore. What's more, from the moment you arrive, you'll have the chance to see a host of unbelievable attractions that will leave you absolutely gobsmacked. Here's a look at a few of the wonders to be found south of the equator. The southern hemisphere is teeming with some of the most spectacular wildlife on earth, and in fact is often considered to be superior to the northern half of the globe in this regard. The Great Barrier Reef, for instance, is located off the coast of Queensland in Australia, and is arguably the world's greatest scuba diving destination. Home to an incredible array of marine life and colourful coral, this amazing submarine attraction really is like something out of a dream. Elsewhere, South Africa is one of the world's top destinations for spotting marine mammals. 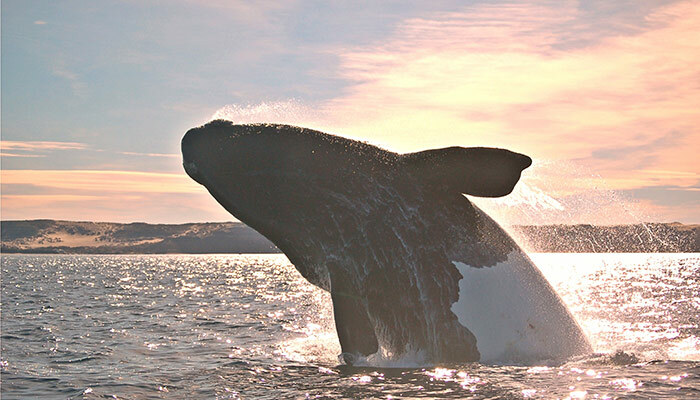 In particular, the town of Hermanus, which lies on the very tip of the continent, is renowned as the greatest place on the planet for whale watching. For several months each year, huge numbers of the aquatic giants can be seen off the coast of Hermanus as they breed, feed and rear their young. In fact, there's even a whale watching festival here each October, so if you want to combine amazing wildlife with great live music and a party atmosphere, this is the time to visit. While the northern hemisphere has the Arctic, it's often said that the Antarctic is a much more enjoyable place to visit, as the wildlife here is extremely abundant and welcoming. Indeed, the polar bears that attract people to the northern reaches of the planet are of course a spectacular sight, although any encounters that take place tend to be few and far between, and from quite a distance. 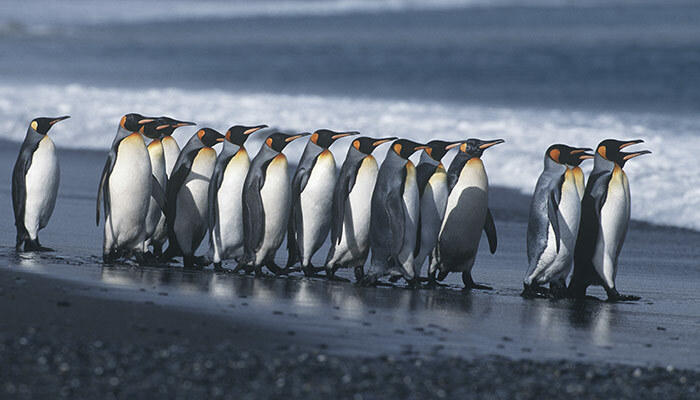 Down south, however, it's a very different story, as visitors to places like South Georgia Island and Elephant Island tend to find themselves surrounded by friendly and inquisitive penguins, seals and other local residents. What's more, the icebergs that can be seen in the Antarctic dwarf those that are found in the Arctic, as the ice sheets from which they are formed are absolutely colossal. Seeing these enormous white structures as you sail is a truly mesmerising experience.